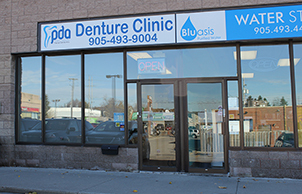 As a combination denture clinic and dental laboratory, we offer complete denture prosthesis and dental services. We fabricate for our patients, and yours. At Padua Dental Arts, we always strived to provide the best complete experience for our clients. 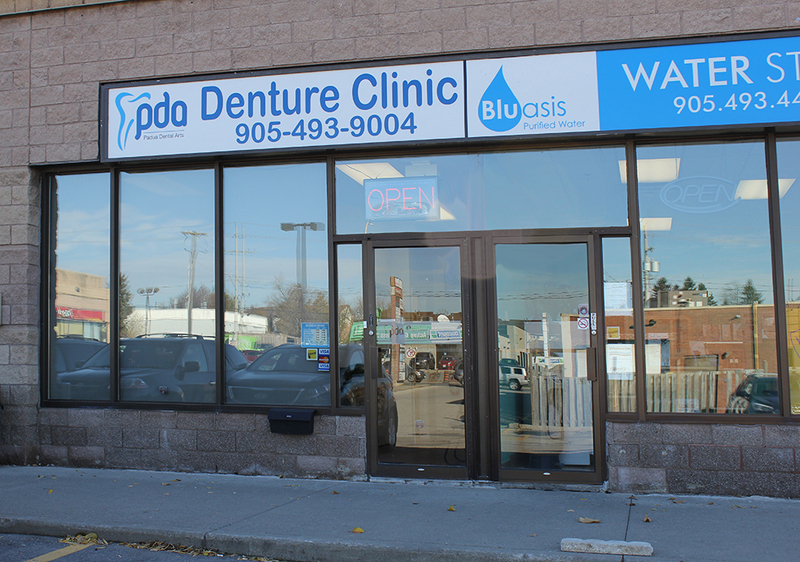 Our office is fully accessible and conveniently located on Dundas Street in Whitby. Our denturist is a registered and reputable dental technologist with over 20 years of experience, providing us with exemplary capabilities to improve your smile. 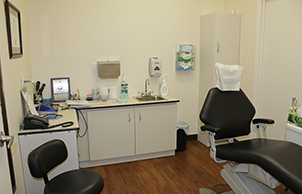 With the capabilities of a fully featured dental laboratory in-house, we make informed recommendations designed uniquely for you, and handle most denture services entirely in-house. Padua Dental Arts also offer house-call services for those who require denture work but have difficulty travelling to our office. 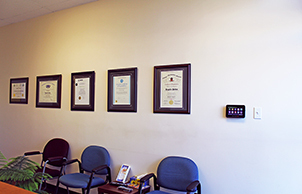 Padua Dental Arts’ denture clinic utilizes only the highest quality materials and techniques in order to provide you a denture you can be happy with each and every time. 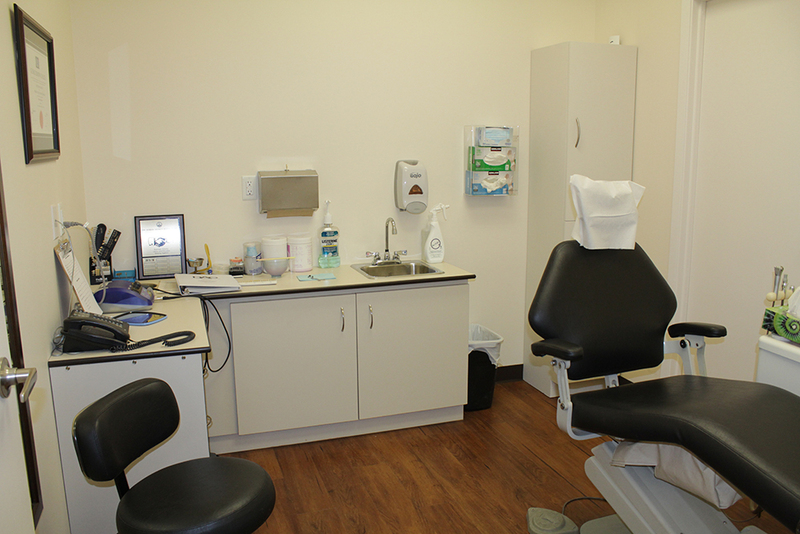 By having a dental laboratory in-house, we are fully equipped to accommodate your unique denture requests within our own office. That means faster and more effective services for you. Whether you require completely new implant dentures, prefer standard dentures, are looking for partial dentures, or visiting for a relining, our office will immediately assist you without delay. For dentists looking to provide the very best services to their clients, we offer our dental laboratory to fabricate and manufacture the dentures, bridges, and any product that your clients require. We make it our mission to pursue the very best quality workmanship and service. 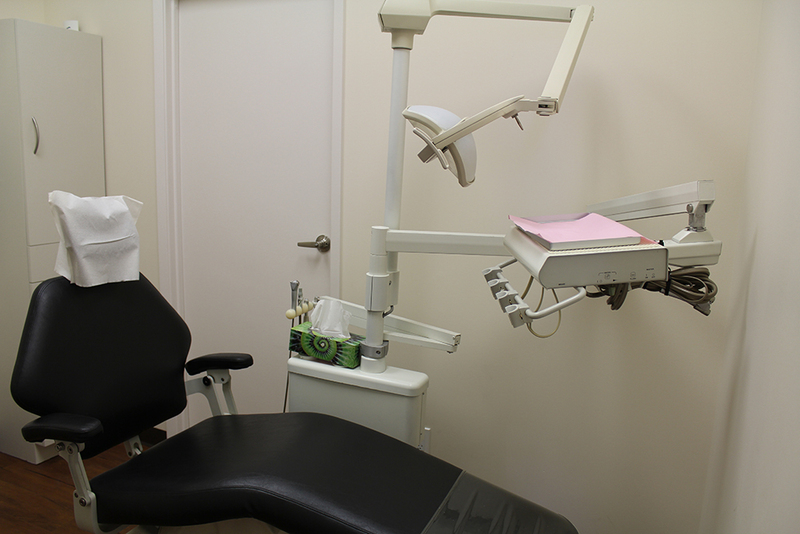 We make available to you the products that we are proud to provide our own patients.